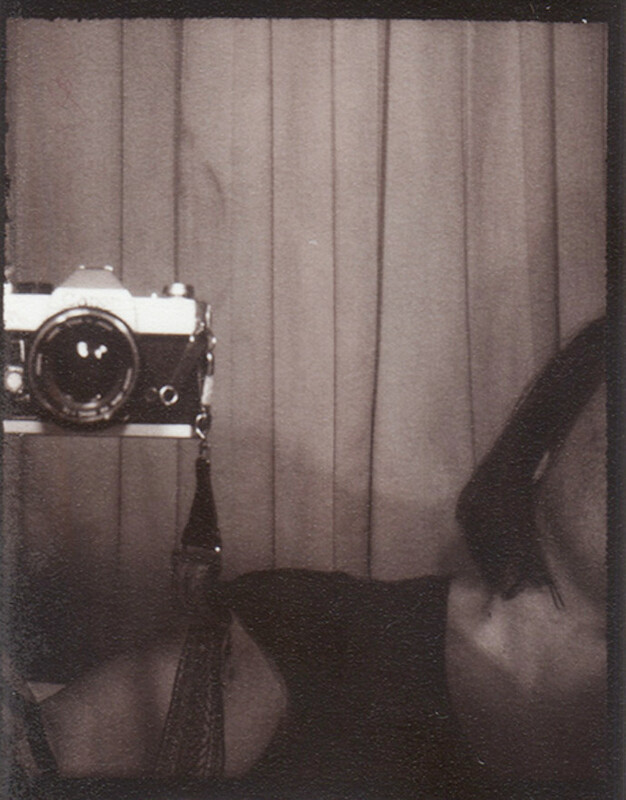 in a photobooth (or not in a photobooth, depending on how you look at it), ace hotel, portland, oregon, one month ago. I'll tell you, it was nice to be in a city with real photobooths again. atlanta, where are your photobooths? your old-school dip-and-dunk style chemical photobooths? where? and don't tell me west egg cafe because that thing never works. also, I don't think those people there even care. in other news, it's friday. thank God it is Friday...and Portland has photo booths? One more reason to visit Portland! I think there's one at the Plaza Theater - or is it gone now???? There was one at Plaza Theater -- is it gone now?